A provisional booking of one date can be held for up to 14 days, after which time it is at the Farmyard’s discretion to release the date. A non-refundable deposit of €1000 is required to secure all bookings. The hotel believes the booking might prejudice the reputation of the hotel. Should guests attending the event behave in any way considered to be detrimental, offensive or contrary to the normal expected standard of behaviour. Any falsification of information will render the contract null and void. Deposits paid are not refundable in the event of a cancellation and cancellations made by the couple must be accompanied by a signed letter from both parties. The Farmyard will endeavour to resell the date so a deposit can be refunded. If submitting a table plan this must be done 5 days prior to the wedding. 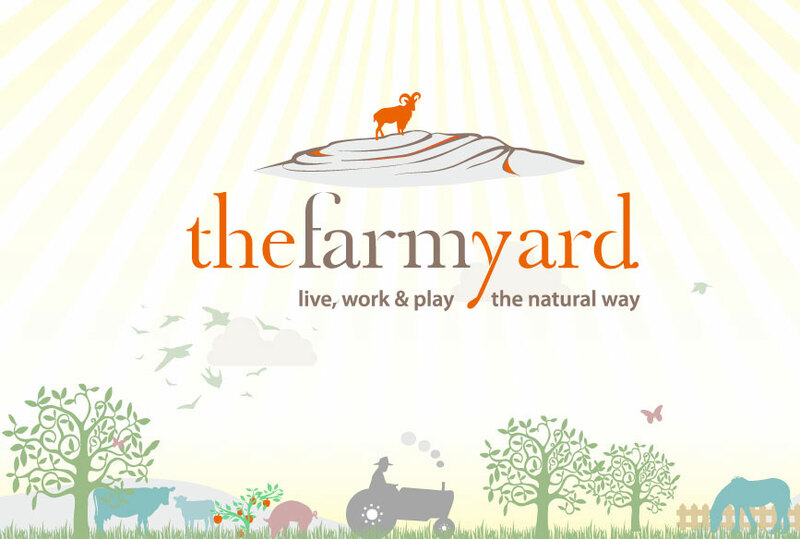 The Farmyard accepts no responsibility for any entertainment not booked with the Farmyard directly. The Farmyard will try wherever possible to assist with storage of personal property, wedding cake etc but will accept no liability for any loss or damage. Payment: 30% of the balance is required 6 weeks prior to the wedding, the full amount must be settled one week in advance of the wedding date. The Farmyard and proprietors will not be liable for failure to perform its obligations if such failure is as a result of acts of God (including fire, floods, storms, electrical failure or other such natural disasters) beyond the farmyards control. If the Farmyard asserts force Majuere as a failure to perform its obligations , it will do as much as possible to re-accommodate your party to another venue where such one is available.